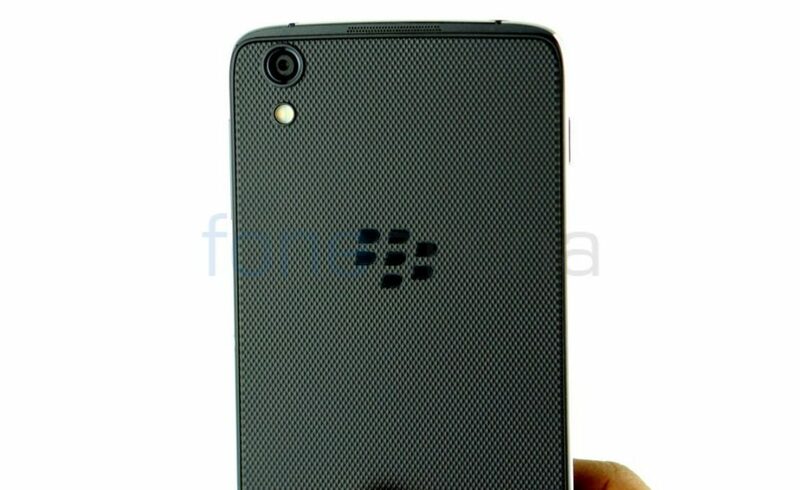 Specifications of BlackBerry’s upcoming mid-range budget smartphone codenamed BBC100-1 has surfaced online. According to @rquandt on Twitter, the phone will come with a 5-inch HD screen, will be powered by Snapdragon 425 and come with dual SIM support, making it the first BlackBerry Android smartphone to come with Dual SIM support. The Twitter user says that it will come with 4GB of RAM, which is pretty high for a budget smartphone. Android version is not mentioned, but it could run Android 7.0 (Nougat), similar to other latest BlackBerry smartphones. The BlackBerry BBC100-1 could be developed by the newly formed joint venture PT BB Merah Putih, who recently singed a license agreement to manufacture, distribute and promote BlackBerry-branded devices running BlackBerry’s secure Android software and applications in the Indonesian market. Will it be shown off at the MWC 2017 on February 25th along with the BlackBerry Mercury? We are not sure yet.